All hostel has Residential Counselors. All hostel and mess are monitored by hostel students committee , Residential Counselors Deputy Warden, Executive Warden and Warden / Dean. 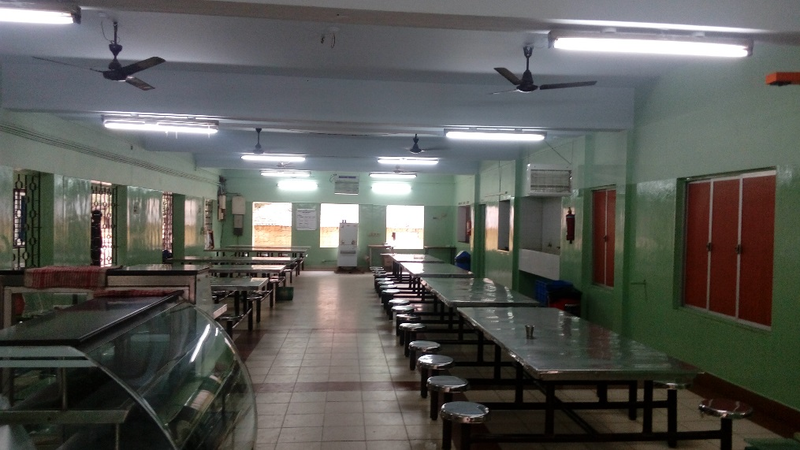 There are three separate mess facilities - one inside the hostel campus located in college and another in Annex for Marutham hostel. The hostels are provided with separate vegetarian and non-vegetarian mess and separate mess for girls and boys. 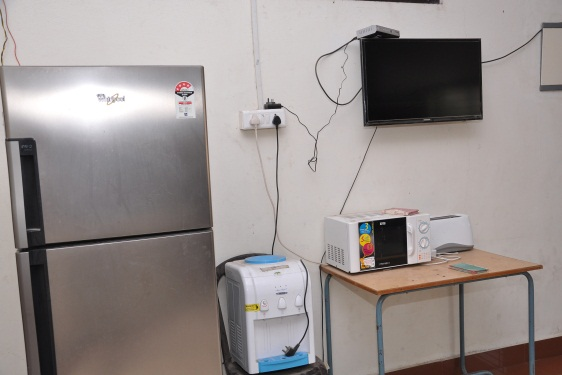 A separate mess facilities is provided for NRI students. The mess has several cooks and supply a variety of foods satisfactorily as per the menu decided by the mess committee. Food is cooked using steamers thus enriching the quality of food provided to the students. Apart from steamers, boilers are also used. RO Plant water is used for cooking purposes and coolers are also present. The mess is equipped with stainless steel dining tables. The mess is well maintained and care is taken to ensure hygiene. Bain-marries are used to serve food hot for the students. The hostels are provided with 24 hours water and electricity facilities. All hostels are provided with RO-Plants and free WI-FI facilities. Each block has a water cooler. All the hostel blocks have also been provided with wired internet connections, about seven to eight in each floor. Each block also has been provided with a color television in a separate hall. A bio gas plant has been set up in Annex and is fully utilised by mess. The Health Centre is located inside the Hostel that functions from 10 am-6 pm to support any medical emergencies. A meditation hall is available inside the hostel. 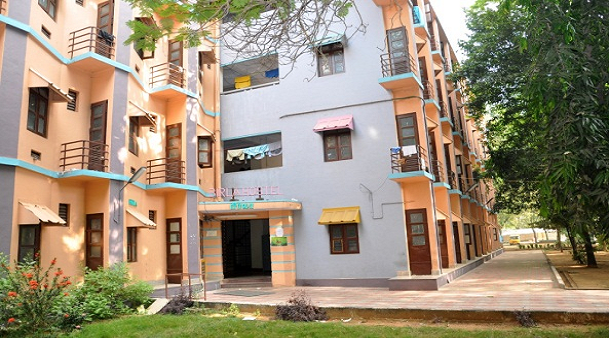 The hostel has stores and photocopy facilities which is highly essential for the students. All the students are given credit facilities. 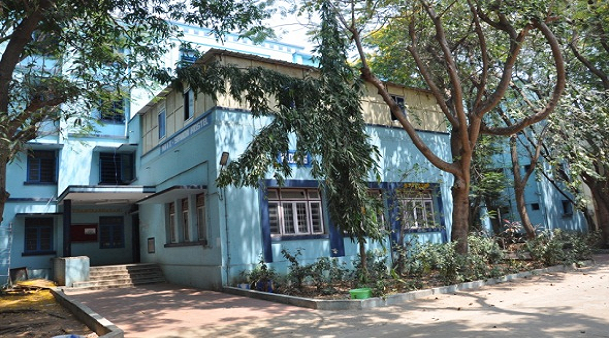 The Personality Development Association (PDA) library is located inside the hostel campus. It has a variety of books and newspaper to give an exposure to the students beyond their curriculum and subjects. Alumni guest house is also available near the hostel campus to facilitate the visiting guest faculties, alumini and parents. Apart from their strenuous academic schedule the hostel also screens movies occasionally in the Open Air Theatre for entertainment.LCD projector with screen and mike systems are provided separately for boys and girls hostels. Home Fest an annual festival where students celebrate their hostel life with everyone by doing a variety of cultural programmes and bringing a lively village atmosphere inside the hostel premises. The MIT hostel has a hostel committee which is a students’ body. It has student representative from all the years. They manage and process all the problems and queries put forth by the hostellers. Every financial as well as non-financial decision is taken with the approval of the hostel committee. It acts a medium of interaction between the students and the management. The Mess Committee has a students’ body which has student representatives from all the years. They have meetings periodically to discuss issues related to the mess and the food menu. Any changes that need to be made to the mess or any equipment that needs to purchased requires the approval of the mess committee members. They look into the financial issues related to the hostel mess. The food menu is also planned by the committee. 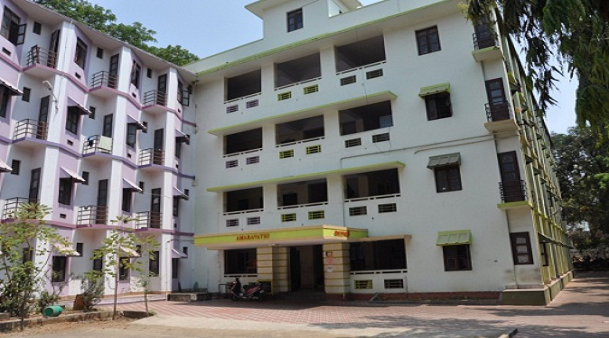 Birla hostel accommodates final year boys. It has four floors and each floor has twenty rooms. Each room accommodates two students. Each floor has four rest rooms and four bathrooms. 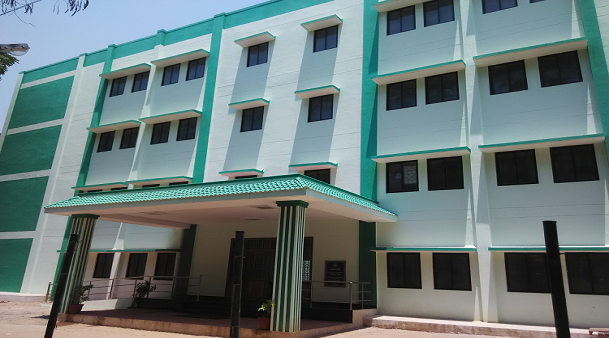 Amaravathy hostel accommodates final year and PG boys. It has four floors and twenty rooms in every floor. Each room accommodates two students. There are four restrooms and three bathrooms in each floor. Bhavani hostel is located near the boys non-veg mess. It accommodates first year boys as well as NRI students (boys). It has four floors. Each floor has two bays and every bay has ten rooms. The fourth floor alone has twelve rooms totally. There are three bathrooms and three restrooms in each floor. The rooms occupied by NRI students are air conditioned. 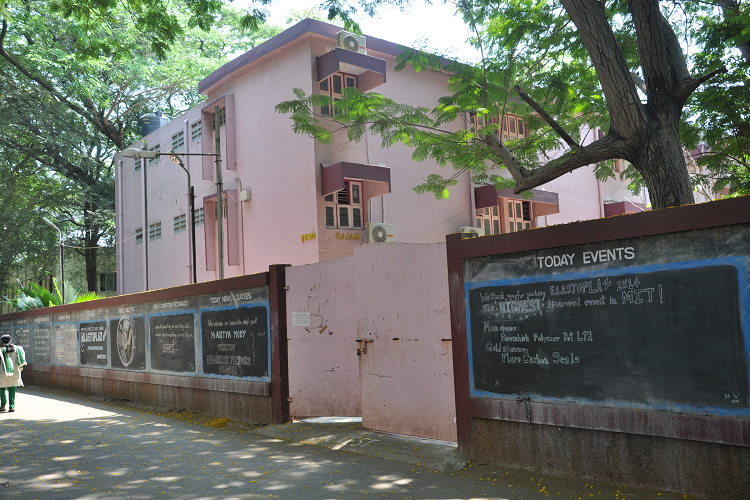 Thamirabharani hostel accommodates first year boys. It has four floors and each floor has sixteen rooms. Every room accommodates three students. There are four bathrooms and four restrooms in each floor. It has a separate room for playing Snooker. 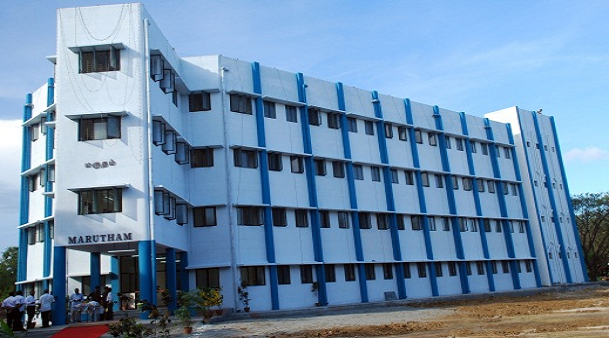 Marutham hostel is located in annexe which is in the vicinity of the campus. It accommodates second and third year boys. There are four floors with twenty rooms in each floor and each room accommodates five students. There are four rest rooms and bathrooms in each floor. This hostel has a separate mess and has a gym to meet the necessities of the students. 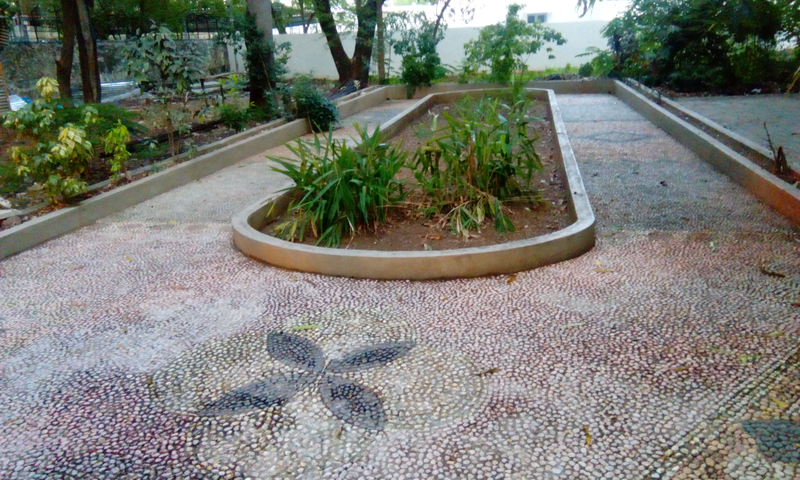 Since the hostel is inside annexe, the students can easily access the play-ground and play a variety of sports. 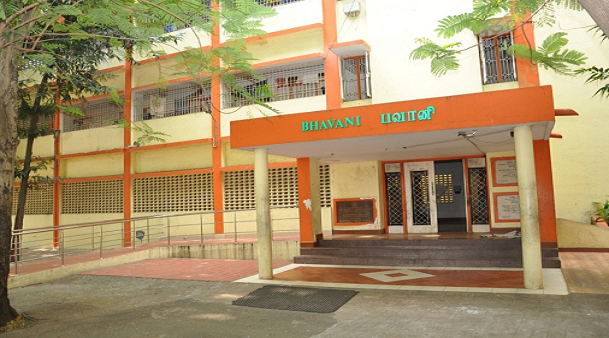 The NRI hostel accommodates NRI students . It has one floor and it is located above the non-veg mess. Each room occupies two. This hostel also has washing machine and refrigerator facilities. 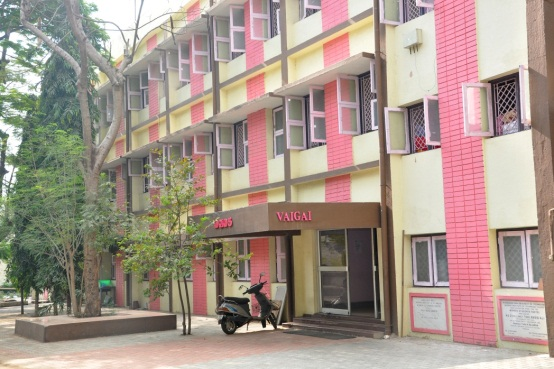 Vaigai hostel provides accommodation for girls especially for First Year students. It has three floors, each floor consisting of thirteen rooms totaling to thirty nine rooms. Each floor has seven rest rooms and bath room facilities which is more than sufficient for the hostellers. These are well maintained thus ensuring hygiene and health safety. The rooms are well spaced and hence each room accommodates four students. Rajam hostel accommodates NRI girls students. It has three floors and each floor has twenty one rooms. Of these eight rooms provide single accommodation and the remaining provides double accommodation. The rooms occupied by NRI students are air conditioned. Each floor has five restrooms and bathroom facilities. Apart from these, they provide a refrigerator and microwave oven. 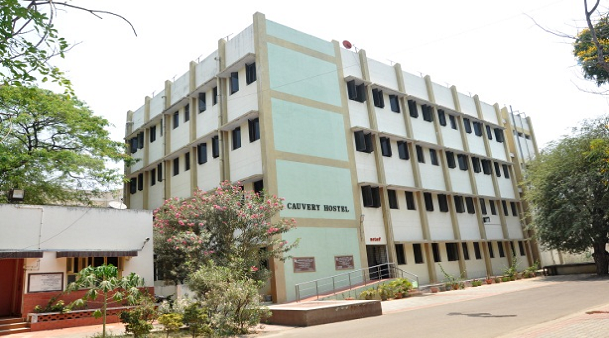 Cauvery hostel accommodates second, third and final year girls. It has four floors and each floor has twenty nine rooms. 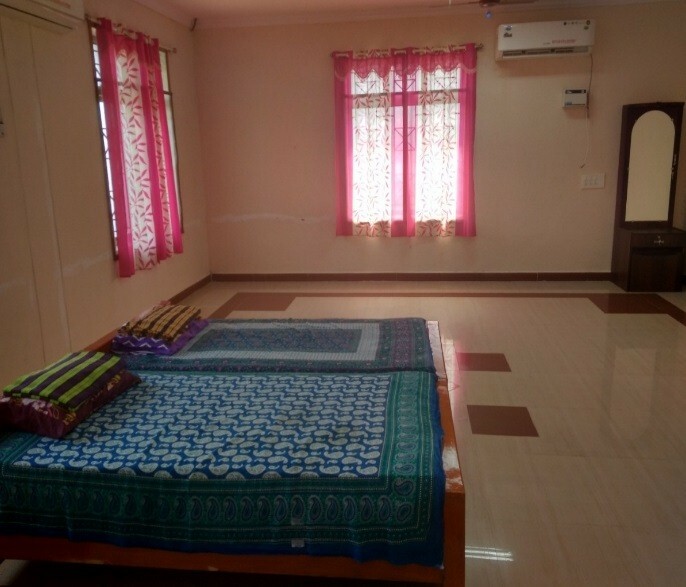 The rooms are highly spacious and hence can accommodate five students. The hostel has two badminton courts and one tennikoit court. Moreover it has a kiosk to meet with the needs of the students at any time of the day. Ponni hostel accommodates Final year, First year UG and PG girls. The rooms are highly spacious and hence accommodate three students. The hostel has badminton court, Table Tennis, Carom board and Chess. The Newly Constructed Guest House on the 3rd Floor of New Mess of MIT Hostel has 15 Rooms and One Dinning Hall. The details of the rooms are given below. 2. Room No.2	-	2 to 14 Double Rooms. All the Rooms are fitted with A/C, Heaters and furnished with Tables and Chairs, wardrobe, Bucket, Mug, Water Jug with 2 Steel Tumbler and Window Screen.